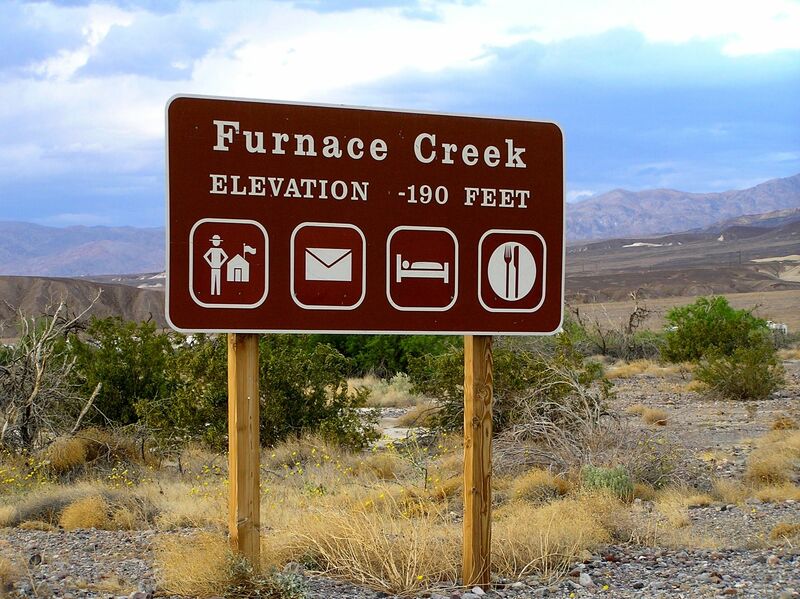 First go at a marathon, was in Death Valley in California. Was nice to have finished it. 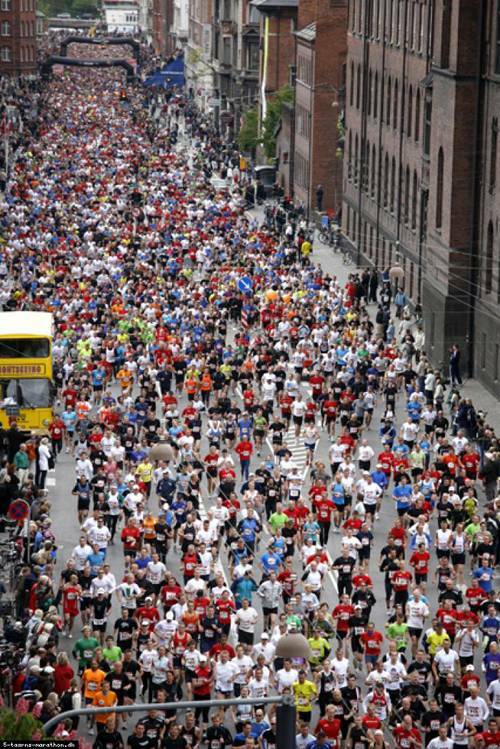 Second waddle around 42.2 Km was in Copenhagen in 2010. I’m the one up the back in the hat. 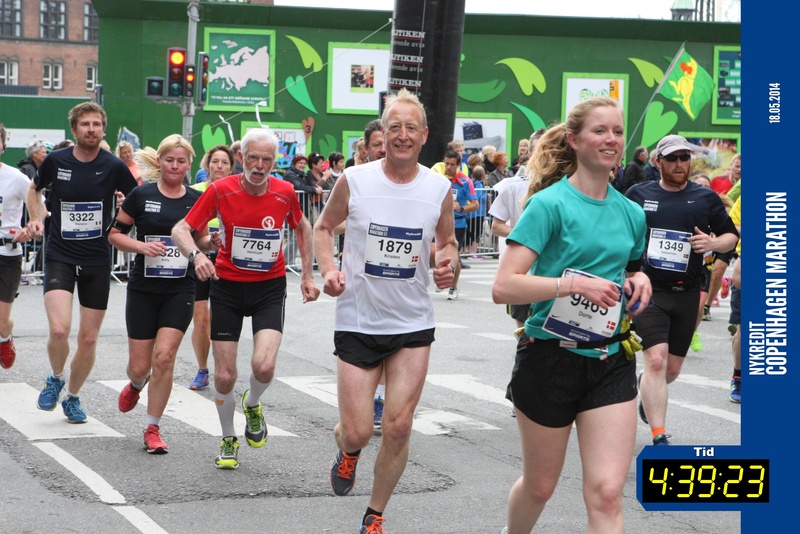 Had another run around Copenhagen in 2014 – finish time wasn’t troubling my PB, but it was a good leg stretch anyway. 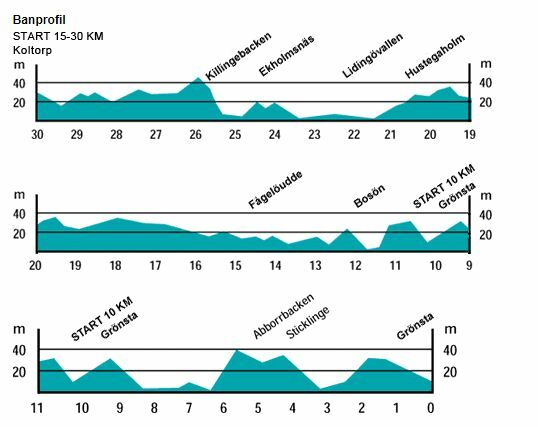 To spice things up a bit, in 2014 I plumped for a go around Lidingöloppet, a big old cross-country run of 30km, a short hop outside of Stockholm. This was to be my final event in the 2014 Swedish Classic. Once again, I was pleased to get around and to the finish. It was a wee but hilly, but a blue-sky day.